Villa Iskandar is beautiful four-bedroom riverside home in South-west Bali in Canggu; contemporary in design with a healthy dose of Chinoiserie adding the style and mysticism of the Orient into the mix. 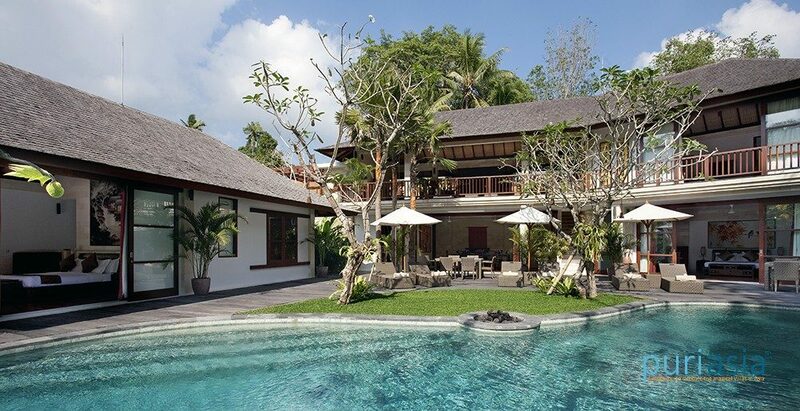 We chose this location for its natural beauty and rural charm and of course its proximity to the beach and the Nirwana Golf Course, while Seminyak’s good times and shopping are only a 13-kilometre drive away. Each of our four bedrooms is tastefully decorated with antique Chinese furnishings and features hardwood floors, queen-size beds, ensuite bathrooms (two of which are semi-open-air), and views over the river. 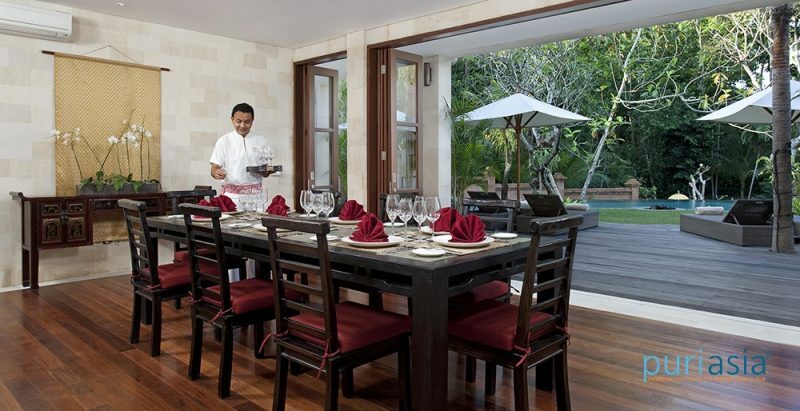 There are dining options for both formal indoor feasts and relaxed alfresco meals on the terrace. 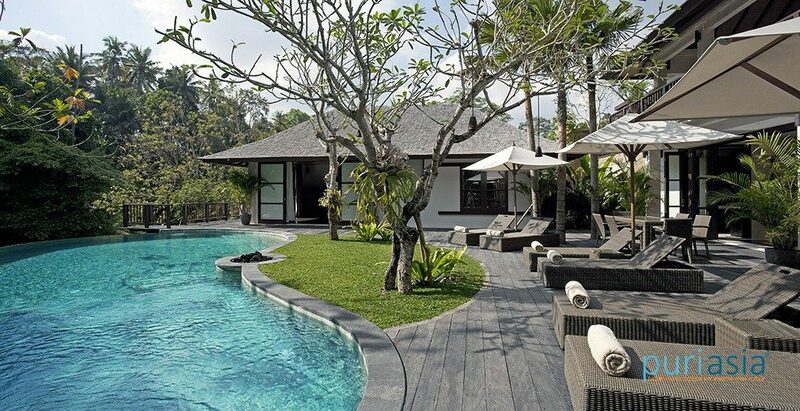 The focal point, however, is our 15-metre infinity edge pool that looks out over the river. Built on three levels the villa hugs the riverbank and is surrounded by mature trees, which bring with them an abundance of shade and wildlife, where butterflies, singing insects, frogs and birds all congregate to fill the day with colour and song; a quintessential tropical holiday experience. At Villa Iskandar we offer you five-star facilities and superb service from a full team of caring staff including a manager, butlers, and a chef, so that that you will have no real need to go out for meals or entertainment, although we do provide the services of a car and driver for up to eight hours a day at a special rate should you wish to explore beyond the villa. 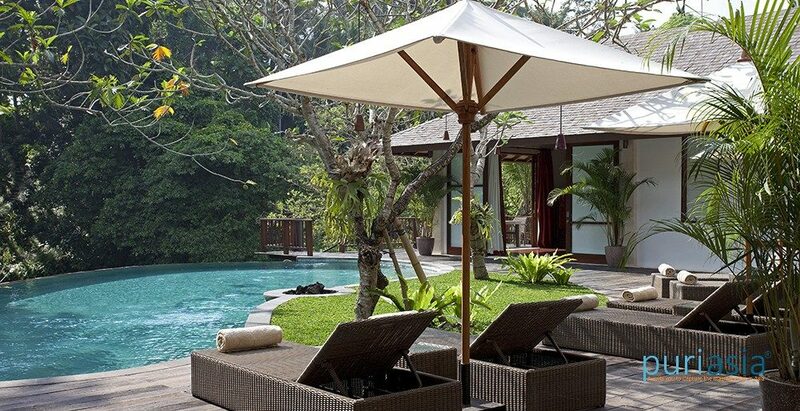 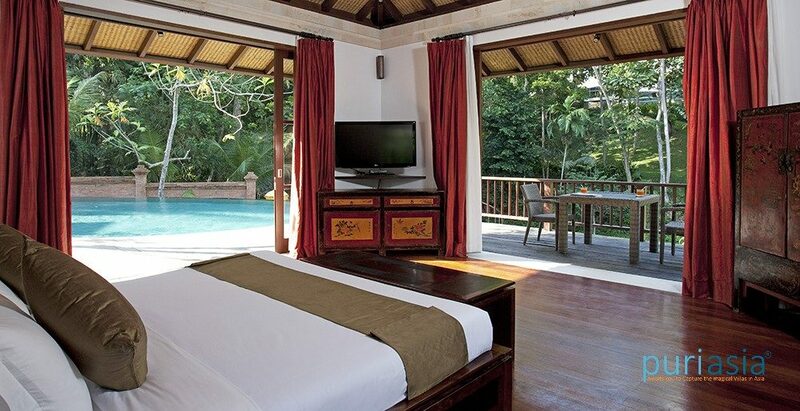 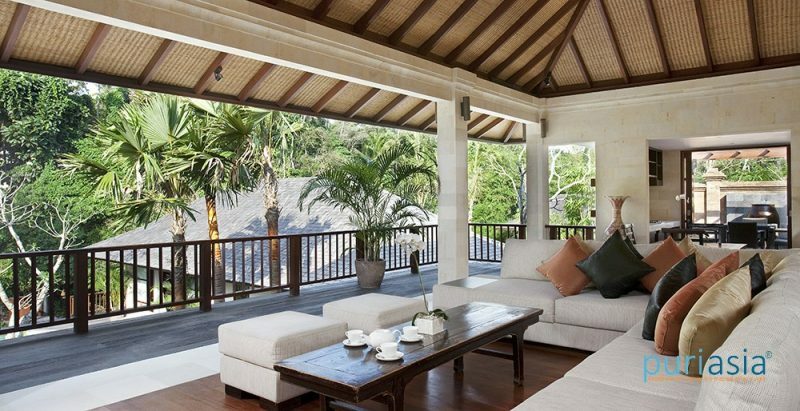 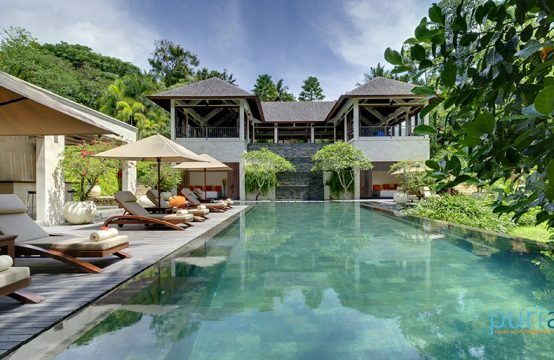 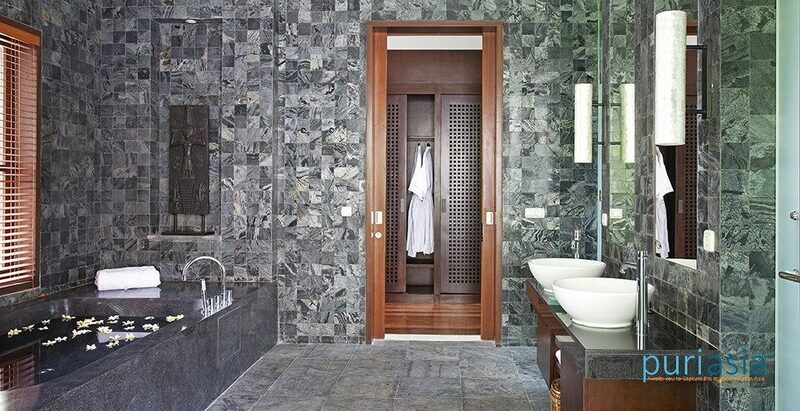 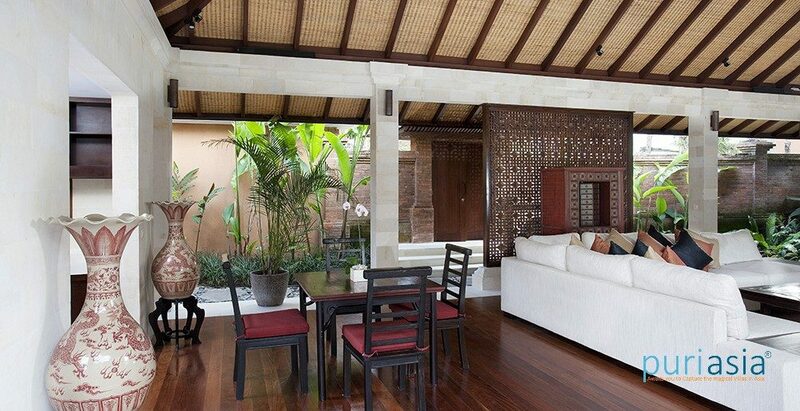 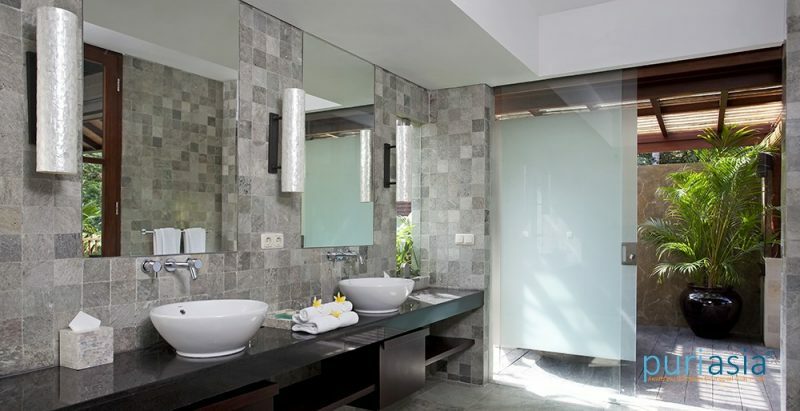 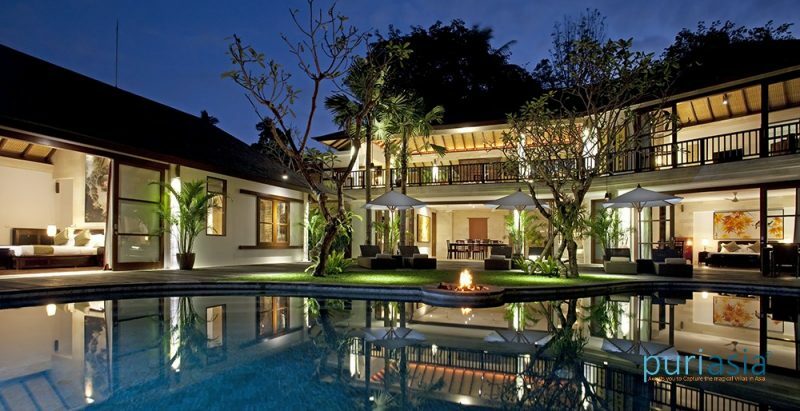 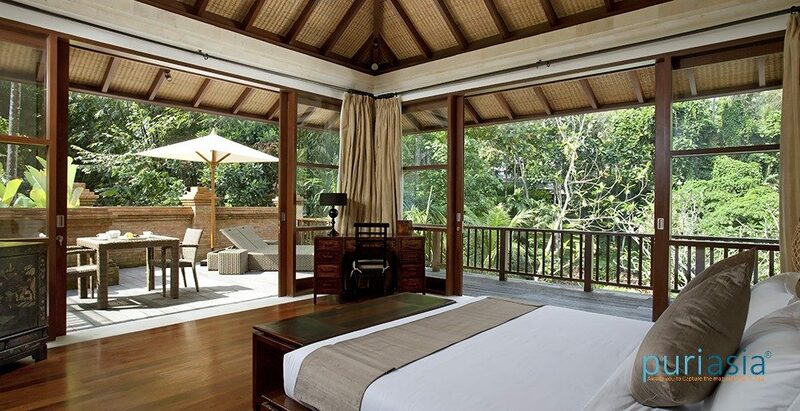 Iskandar Villa capacity for 8 people (4 ensuite bedrooms with queen-size beds). 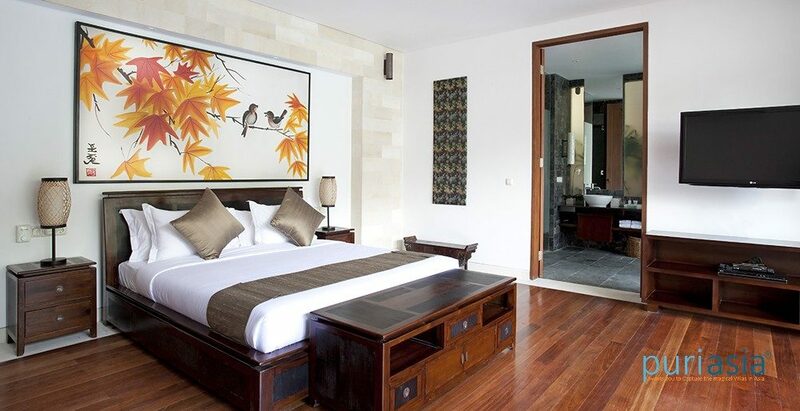 Extra beds available on request charged at US$35++ per night for adults, and US$25++ per night for children. 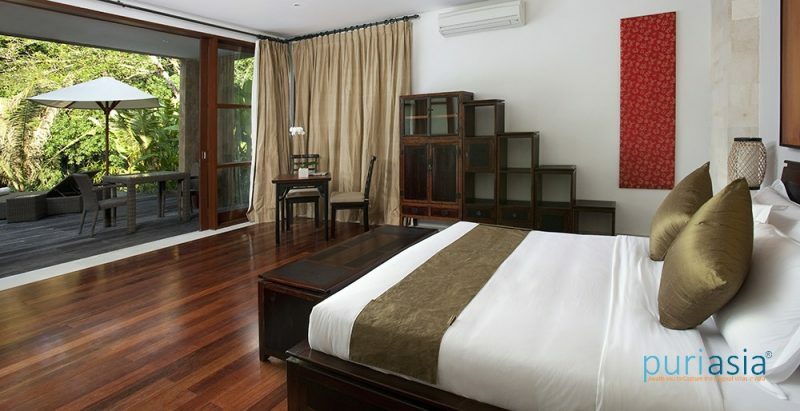 A seven-seater car with driver is available for up to eight hour use at a special daily rate of US$ 25++ (petrol and additional hours at extra cost).